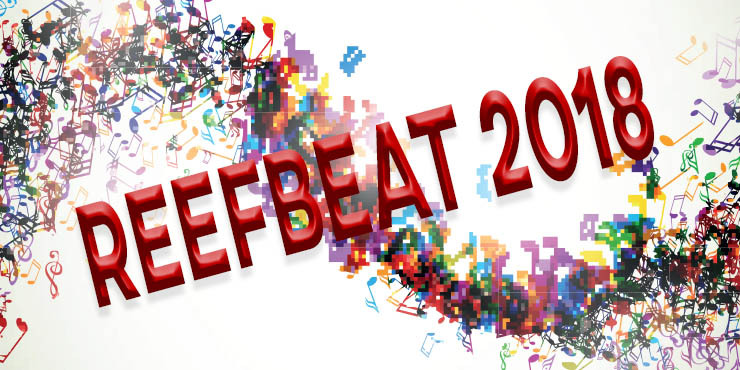 2018 Reef Beat Musical Festival will feature incredible live artists in this one day festival at the Cairns Showground. Music, stage artists, dancers, lighting shows, tribal performances … showtime in Cairns 7 July 2018. Feel the rhythm as Cairns thumps for a day.  Enjoy the festival, stay in Cairns and spend the night with Inn Cairns. Looking for a location which is not only close to the Reef Beat Cairns but available for short and long term stays.